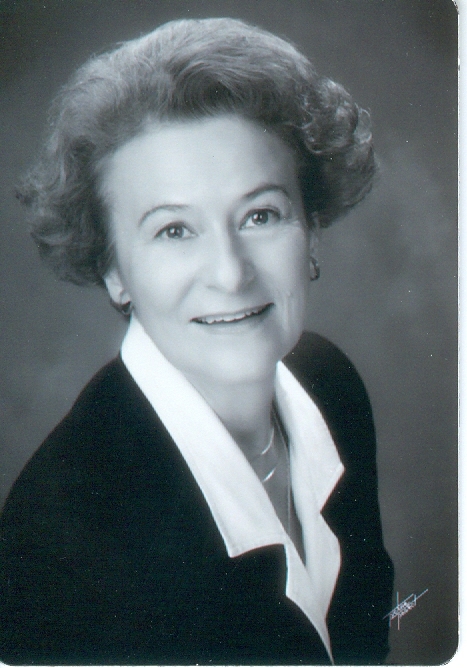 Barbara T. Habig, age 86, passed away on April 6, 2019 in Phoenix, Arizona. Born in Chicago, IL on December 4, 1932 to Leon Cukierski and Antoinette Klingsporn. She moved to Scottsdale, AZ in 1963 with family and worked at Arizona State University in Administration. She married Arnold F. Habig, Jasper, IN in 1972. She is preceded in death by her husband and survived by nieces and nephews. A visitation will be held from 3:00 PM – 8:00 PM on Thursday, April 11, 2019 at Messinger Pinnacle Peak Mortuary, 8555 E. Pinnacle Peak Road in Scottsdale. A Mass of Christian Burial will be at 11:00 AM on Friday, April 12, 2019 at St. Joan of Arc Catholic Parish, 3801 E. Greenway Road in Phoenix. Entombment to follow at Holy Redeemer Catholic Cemetery, 23015 N. Cave Creek Road in Phoenix. In lieu of flowers, donations may be made to your favorite charity.